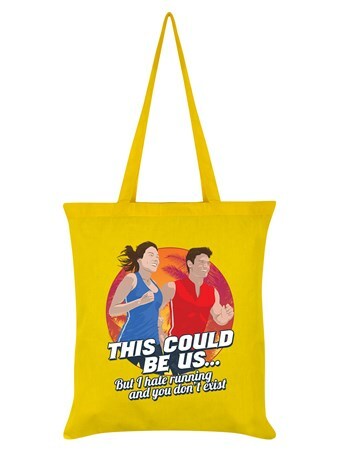 Featuring a toned, young couple, jovially laughing together as they run side by side, this wicked tote bag is a must have to fuel your fitness frenzied, fantasy world! 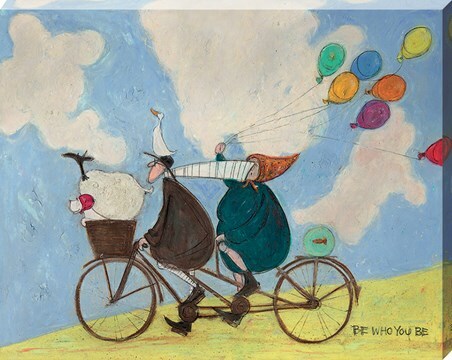 So ditch the running shoes and keep on dreaming! 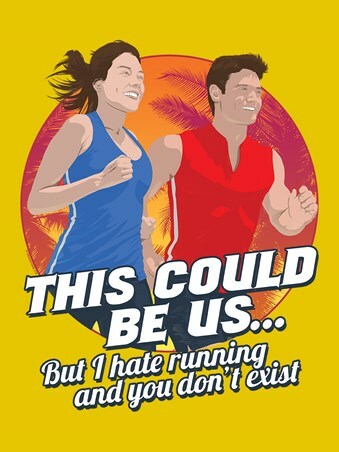 'This Could Be Us...But I Hate Running And You Don't Exist'! 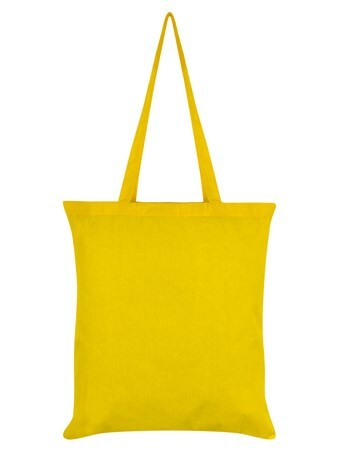 High quality, framed A Fitness Fantasy, This Could Be Us tote bag with a bespoke frame by our custom framing service.